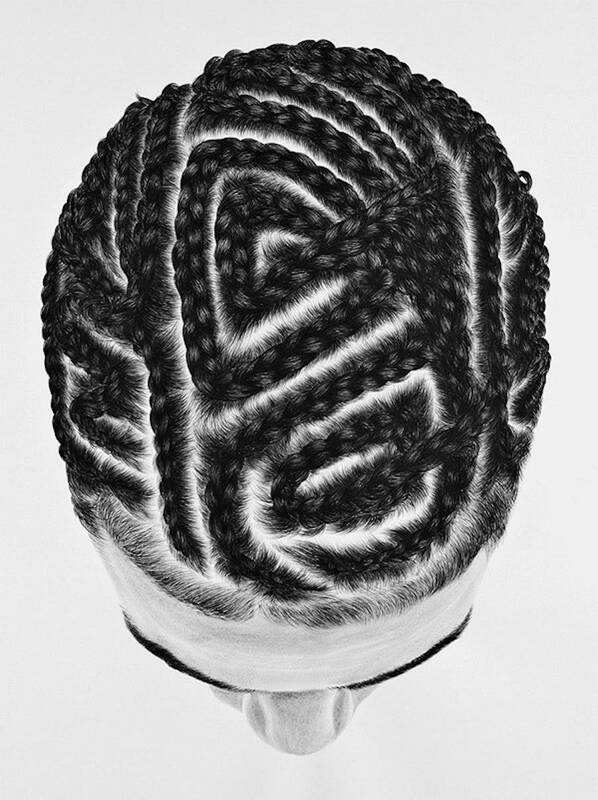 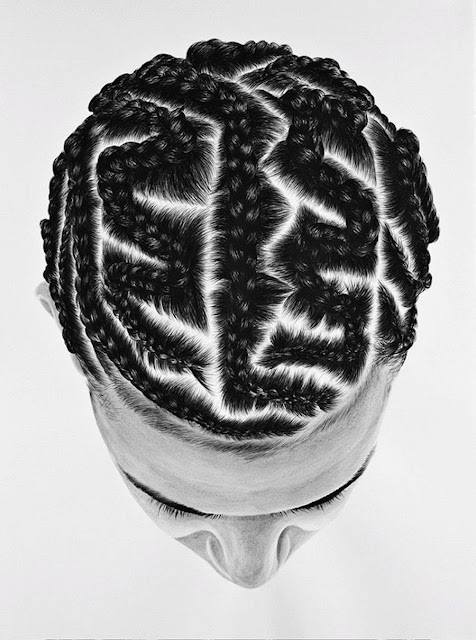 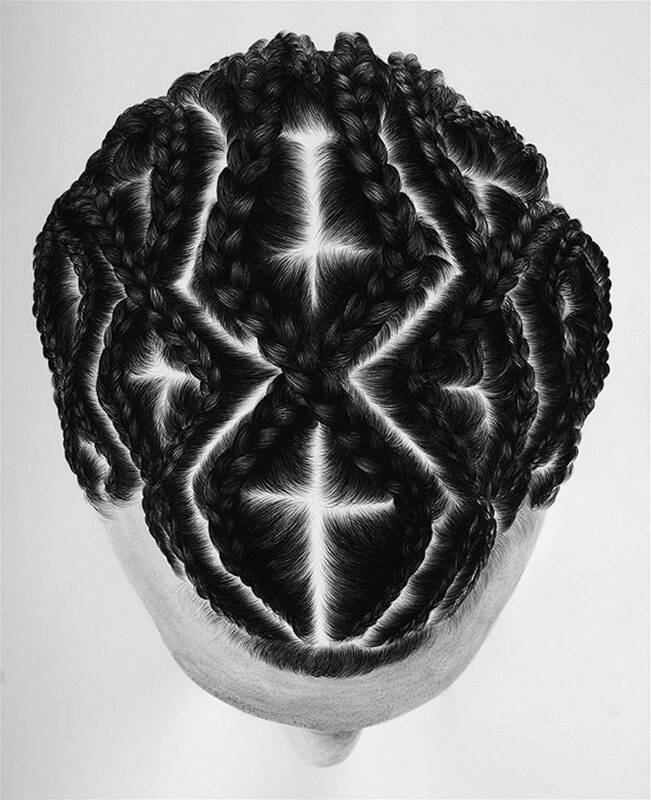 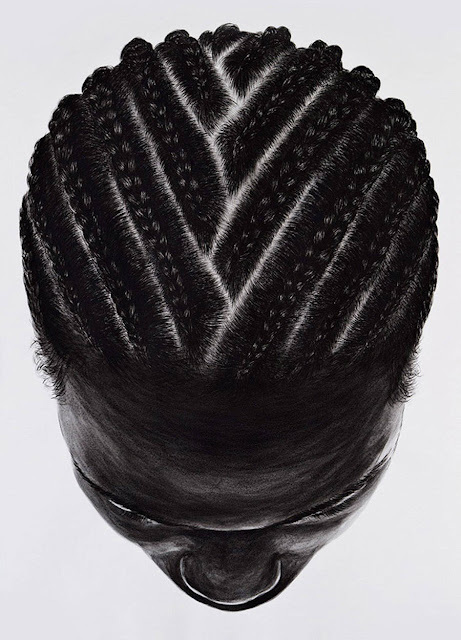 So Yoon Lym has recreated some incredibly detailed braided hairstyles in a recent monochromatic art series. 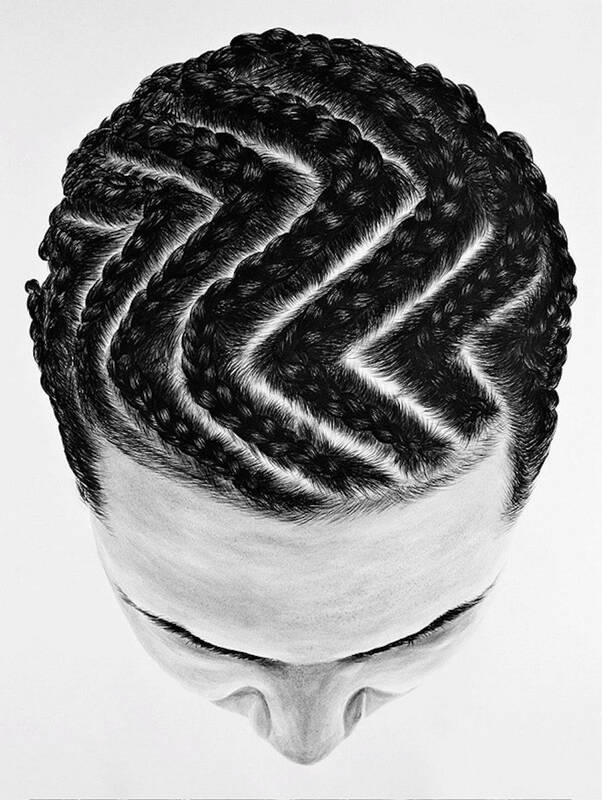 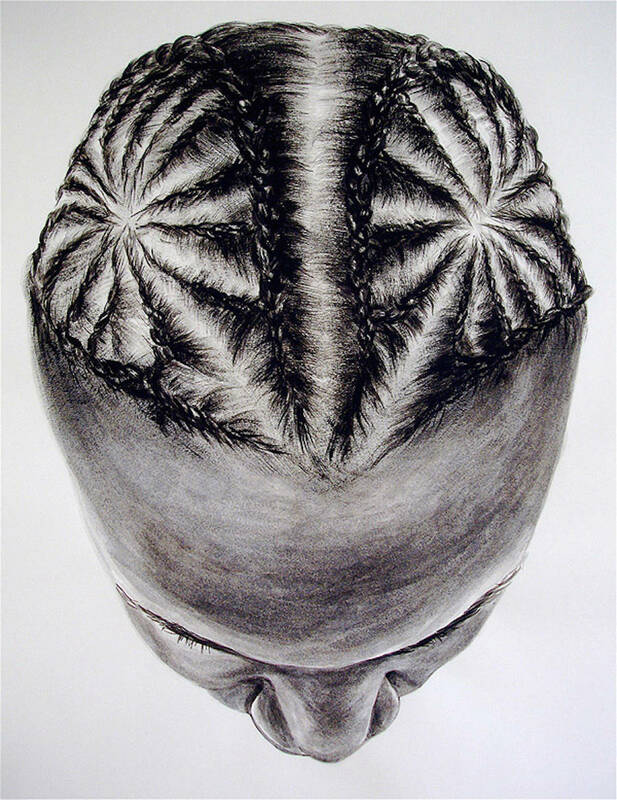 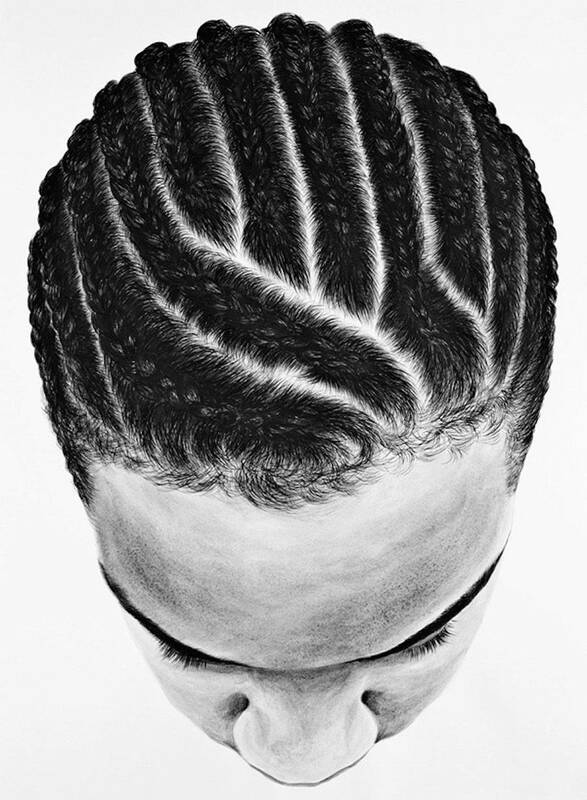 By studying images of both men’s and women’s hair patterns, she has taken the time to capture the minor complexities of each look, showcasing a painstaking process and incomparable attention to detail in his work. 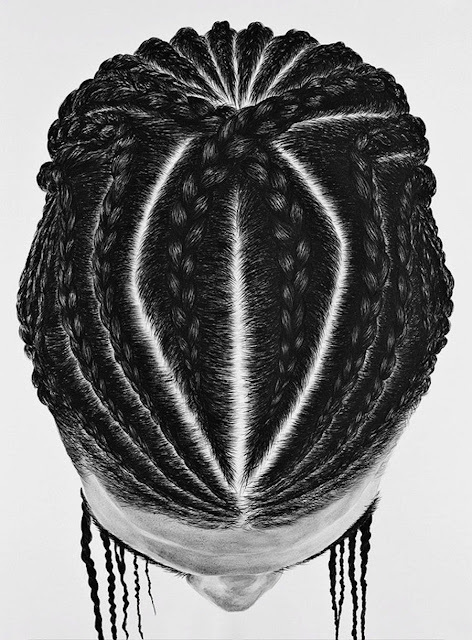 Each print is available for purchase via So Yoon Lym’s website.